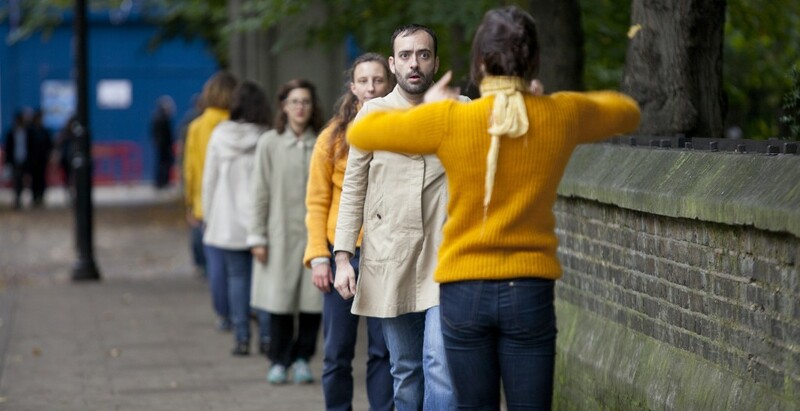 C4CC was proud to be involved with Camden New Wave—a ten day arts programme which challenged the borough’s most creative minds and artists to produce and present collaborative, audience-engaging work in public spaces in just fifty days. It was a showcase of innovation, bright ideas, and knowledge. Camden is the centre of a constant flow of ideas, creativity, and unexpected collaborations. The New Wave aimed to foster the cross-pollination of ideas between different artistic hubs and sub-cultures—from performing arts collectives and musical societies to digital hacks and app developers. The culmination of Camden’s Summer Programme, Camden New Wave was a showcase of all that had been happening in the borough over the summer and a preview of the borough’s best cultural offerings for the autumn and winter. Camden New Wave provided a unique interface for conversations between Camden audiences and the creative sector; giving people the chance to experience works-in-progress, previously unseen or little known projects and brand new work and to take part in and influence the creative future of the borough. We were also delighted that C4CC projects Cinter, Madaleine Trigg, and Public Interventions ran events as part of the festival. Find out more about the festival on the archived Camden New Wave website, or explore the hashtag #newwave13 on Twitter.